What is required to use the CL6 (CarLink) App? Annual CarLink plan after 1st year. Where can I find more information about CL6? Can I control my vehicle from more than one Smartphone? Yes. Once you have the CL6 Module and a compatible alarm system on the car in question and your account established with CarLink simply download the CL6 and enter your established user name and password. Can I use CarLink with more than one vehicle? Yes. 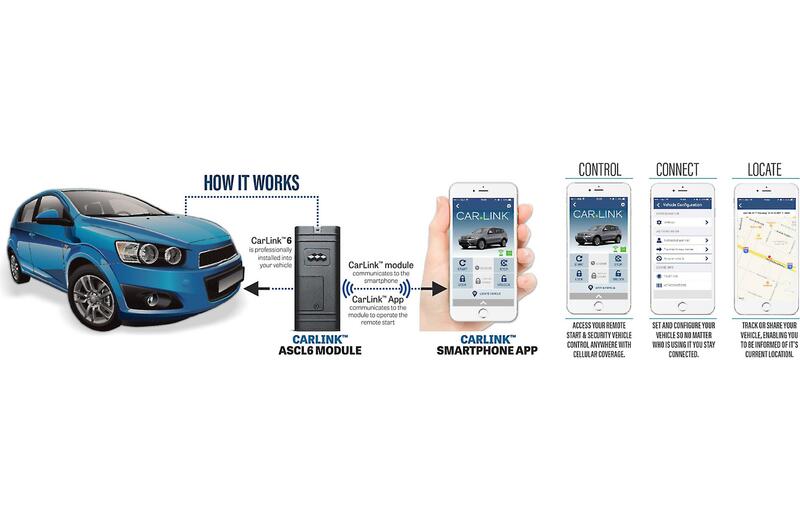 CarLink can operate multiple vehicles from one application and as long as they have the login information.